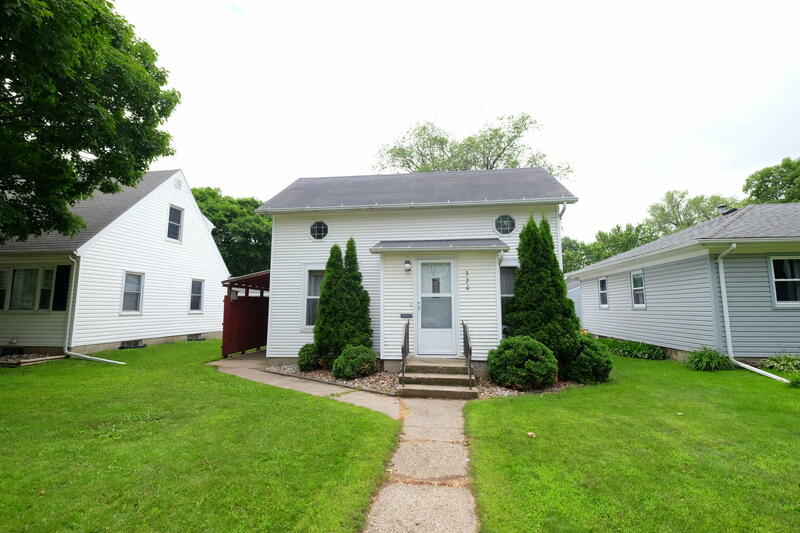 Cute home in Spencer with 3 bedrooms and 3 bathrooms. Full basement with plenty of room for storage. Nice backyard. Large kitchen and hardwood in the bedrooms. New roof!